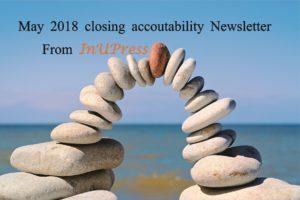 The InUPress accountability newsletter for May 2018. 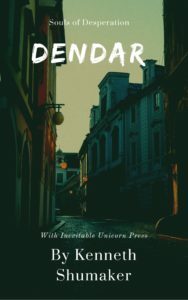 Good-day friends and readers of Inevitable Unicorn Press and our authors. As the writer, Kenneth Shumaker, I would like to report that I finished the revised first draft of book two of my science fiction series, the ‘Star Grean,’ this week and that I’ve written the first 12 k words into book three this month which I think was a win. 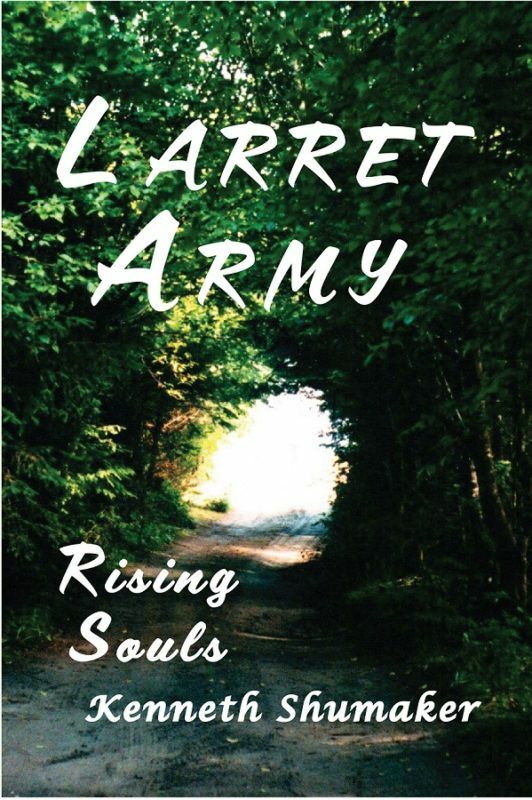 We here at InUPress have launched the medieval fantasy novel, ‘Larret Army: Rising Souls,’ with our publishing it on Amazon, Kobo, InUPress and so many more vendors on Friday, May 25th. While we’re still finalizing some of the vendor’s editions it’s out there with most we publish with. Also, we’re creating an audio edition which is being created with Kobo’s, Findaway Voice. This edition should be available this year? As well here at InUPress, we are now working on Eric’s new short story. The work is a paranormal drama titled, ‘The Transcendence Machine,’ and is due for release this year. 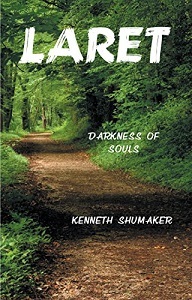 As the author, Kenneth Shumaker, I am also working on my next novel in the ‘Lost Souls,’ series which is titled ‘Dendar.’ The novel is set for release this or next year, it is currently in 2nd revision after being read by beta readers, with the beta readers finding two big flaws in the story, one was that it ended too abruptly. My Virily account has earned me my first royalty cheque from them last month and I reached over 300 readers with 304 followers. My favourite reader is Paul who read every one of my sci-fi/fantasy series episodes, Eren’s Challenge on one weekend (all 26 episodes) then every Morgus medieval fantasy series episodes the next weekend (all 16 episodes). In all Paul has read over 100 of my posts and I think he wrote me a comment on every one of them and voted more than half of them up! 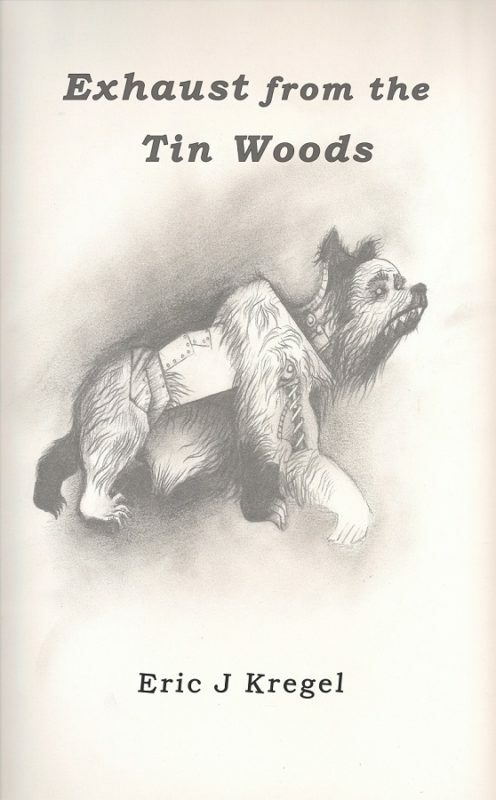 The man told me he favours the medieval fantasy series, ‘Morgus,’ by far, but enjoys both. He’s a prolific writer himself with over 300 posts. I have other readers who have done similar reading but who weren’t so vocal, though most were more appreciative by voting up more of the posts. 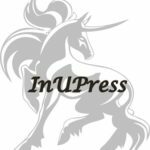 This post is my May month-end accountability report to you our InUPress readers and friends if you like please leave us comments with your thoughts and we’ll respond if you want. Thank you greatly, yours, the staff and the publisher with InUPress, Kenneth Shumaker.